Since formation in 1922, the Royal Prince Edward Yacht Club has a rich history in sailing. 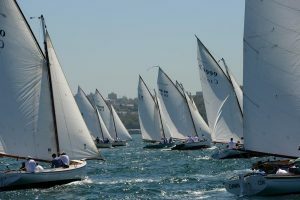 The RPEYC offers members the opportunity to participate in many forms of racing and sailing on Sydney Harbour. 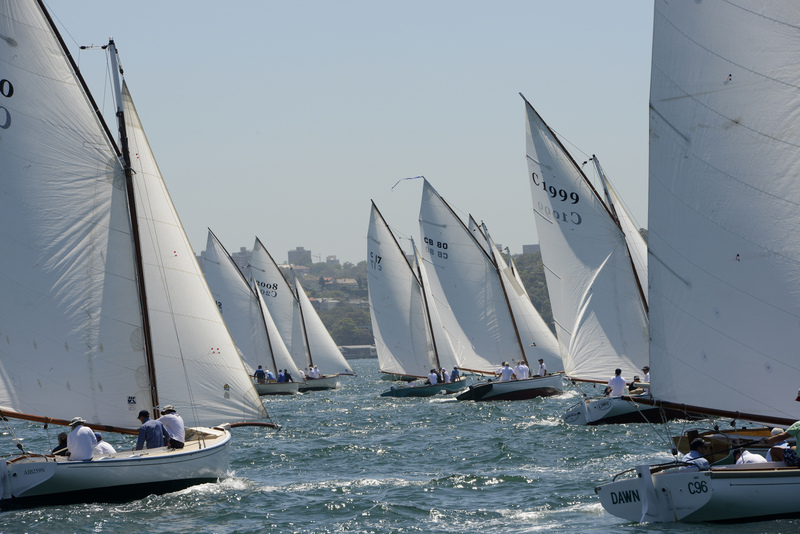 The popular RPEYC Wednesday racing has been a feature of Sydney yachting for over 50 years. 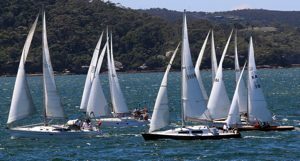 On average, some 50 yachts jostle in front of the clubhouse on a Wednesday afternoon between the Clubhouse and Shark Island during the summer to participate in this popular passage race around the harbour. The RPEYC shares an extensive program of Saturday and Sunday summer racing in conjunction with the Royal Sydney Yacht Squadron. The RPEYC has a small but robust laser fleet, sailing local and international events. Members are strongly encouraged to participate with this energetic group of keen yachtsmen – there is no substitute for fitness and skill in this one-design class. The RPEYC is highly regarded for the professional race management services provided to Sydney Harbour racing. The RPEYC Race Management volunteers officiate for selected major regattas and other yacht club races. New volunteers are always welcome to participate in this important component of sailing life at the Edwards. If you have some spare time, becoming a Race Volunteer is a great way to learn new things, meet new friends and spend time on the harbour. Please contact sailing@rpeyc.com.au for more information. 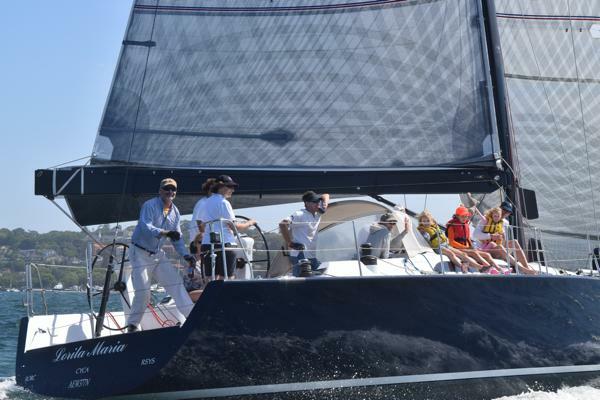 Many of our keelboat members seek racing crew on an ad hoc or more permanent basis. If you are keen to be considered, please send your details to sailing@rpeyc.com.au.